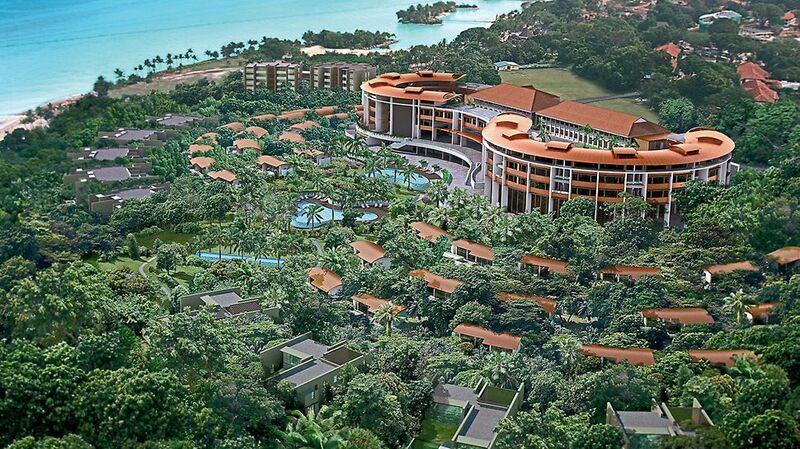 6-star hotel with 110 guest rooms and 60 resorts spread across the five-storey main building and several bungalows. 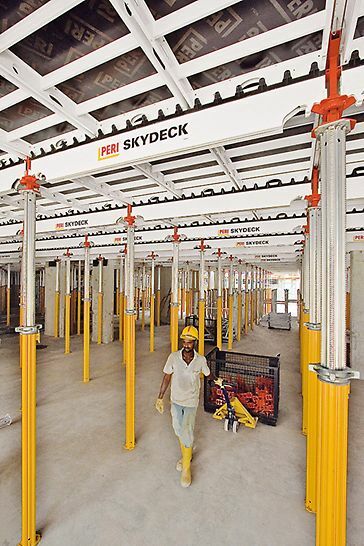 Increase in productivity of around 30 % due to the lightweight individual parts, systematic assembly sequence and early striking with the SKYDECK drophead system. 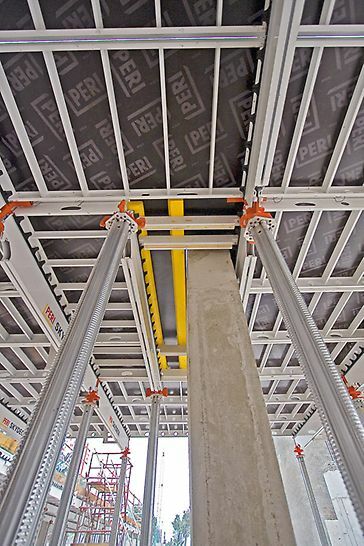 The PERI systems has opened up new possibilities for us. 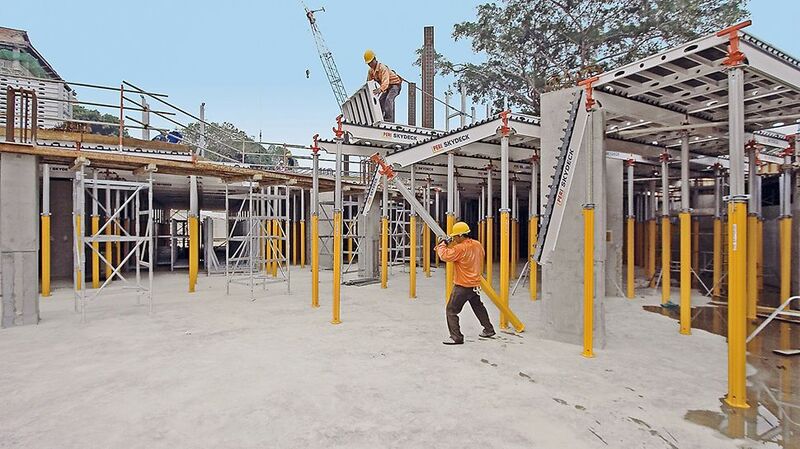 I´m sure these will ensure that we achieve our goal of a complete and integrated formwork solution. 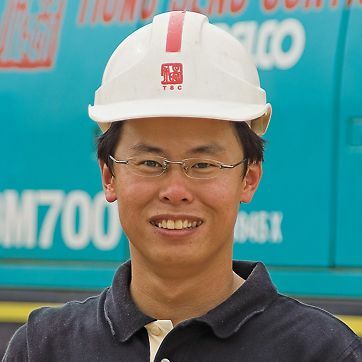 After all, this is the basis for more safety, quality and productivity on the construction site. 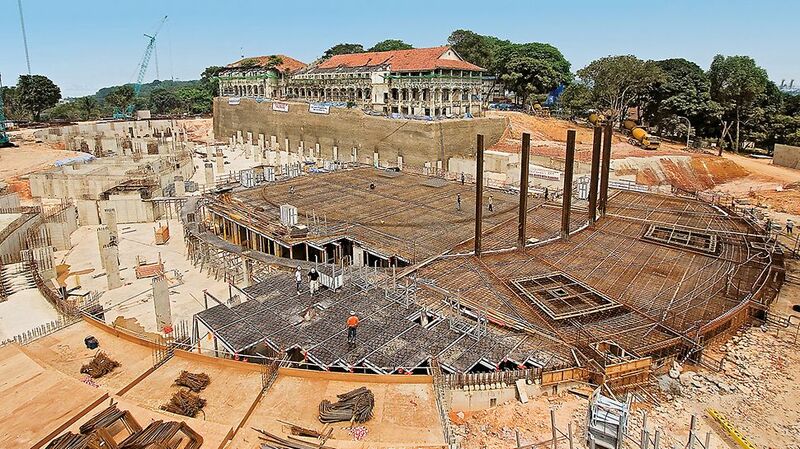 Three SKYDECK formwork sets, each comprising 500 m² formwork, for construction of the reinforced concrete slabs, use of the drophead system for early striking.